We're a country living website for homesteading, self sufficient living and the the good life no matter where you live. We give you simple instructions, great tips and advice, recipes and ideas for your home and gardens, homesteads and farms. For those of you have a little more land and want to create your special country gardens then you have come to the right place. 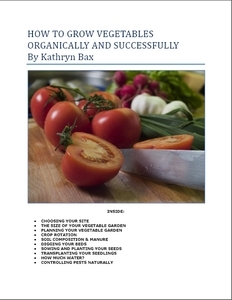 Here you will find gardening tips , advice on organic gardening for flowers, herbs and vegetable growing , as well as on the art of self sufficient living . We also share with you some ideas for decorating your homes in a simple, yet effective way. Your home and garden is a reflection of you and your personality. It tells people who you are by the way you decorate your home; from the color and type of front door, to the garden path that leads there. For those of you who want the good life, to have that country home that most of us only dream about while flipping through magazines and decorating books - it can be yours, with just a little bit of work from you. Your home, and the way you decorate it, will be a reflection of you; whether you go for a modern country style, a more traditional style or just an eclectic approach. 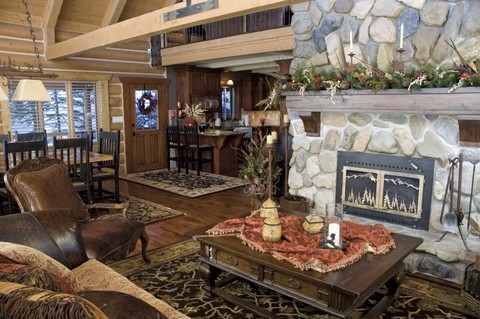 We believe in creating a home that is warm and welcoming. It's a place where people gather to share stories, tears and joys. It's where one can smell the bread baking in the wood stove, see the suspended fruits of the harvest on the pantry shelves snug inside their canning jars until needed, and where you can sit around a pine table shelling peas straight out of your organic garden. Whether you have an apartment, a suburban house or a house in the country there is nothing stopping you in trying to be a self sufficient as possible. We constantly update you with solid gardening tips and advice. We show you how to create various elements and styles. For example, you can create a cottage garden even if you live in the suburbs, as long as you know what flowers to plant, and what hard and soft landscaping you need to include to get that particular feel and style. 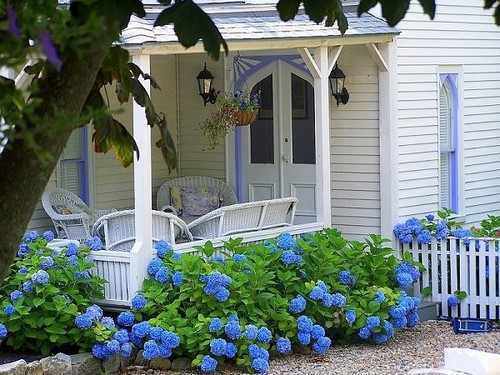 A Pretty Cottage with blue hydrangeas. The white cane furniture and white wooden fence, give it that cottage country style. I love my home and garden. I am one of the lucky ones. I have 2 homes in 2 different countries, and both are very different. I have a suburban home in Australia, backing onto an estuary where, when I lived there, I could fish for crab during the season, collect eggs from my 3 girls, enjoy pottering around in the garden and collect the harvest from my small fruit trees but all in a fairly limited space. But despite the limitations of space, I was still able to enjoy those skills that I now practice on a bigger scale on my farm in Italy on the 15 acres that we now enjoy working. 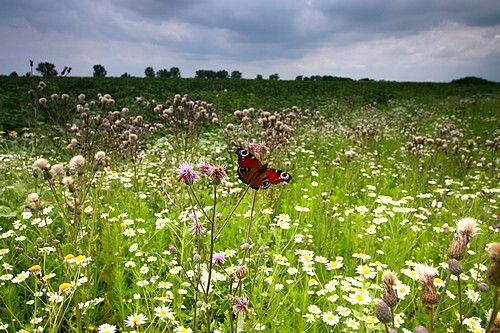 Organic gardening means protecting the good insects, such as the butterfly. Homesteads and even backyard gardens are places where we can try and be as self-sufficient as possible. For us it is a place where we grow fruit trees, herbs and vegetables as well as raise farm animals to feed ourselves and others. However, it is done practicing organic methods . Throughout these pages you will find tips on how to garden without harmful sprays. 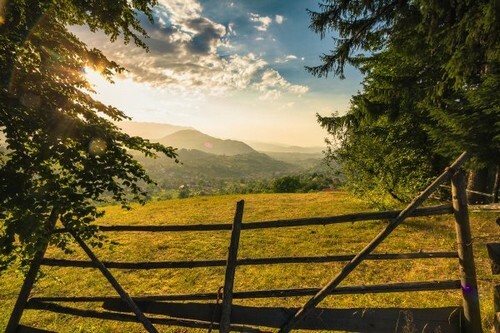 A meadow and a farm gate completes this lovely country scene. Over the years we have learned some wonderful traditional skills that we now pass on to you . 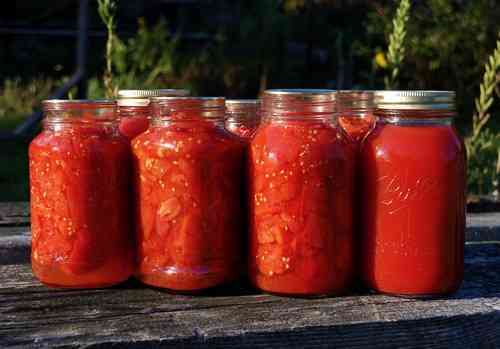 My love of making something out of nothing, is still as strong as ever, and hopefully you will be able to find something here that you would like to make for your own homes and gardens, including ideas on how to use the produce from your vegetable gardens and orchards with canning recipes and general preserves. 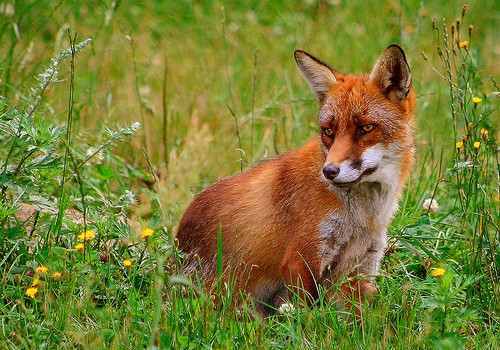 Unfortunately, where there are chickens, there are normally foxes! © Copyright 2008-2015 http://www.countryfarm-lifestyles.com by Kathryn Bax All rights reserved. Reproduction in whole, or in part, without permission is prohibited. What are you looking for? Seach the site below. These are some of the top sections read most by our readers.